They aren’t just our friends; they are our best friend. They deserve the best. 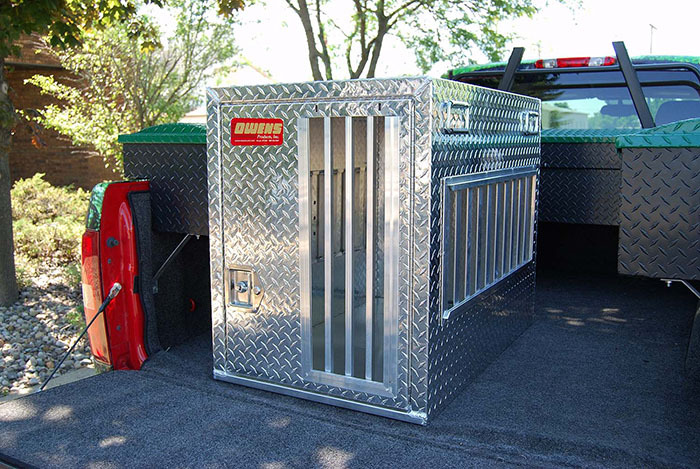 That’s why Pet Stop of Western Mass offers a selection of Owens high-quality dog boxes made right here in the U.S.A.
Owens continually field-test their dog boxes in real world conditions and with real dogs. Their dog boxes are shining examples of American craftsmanship. 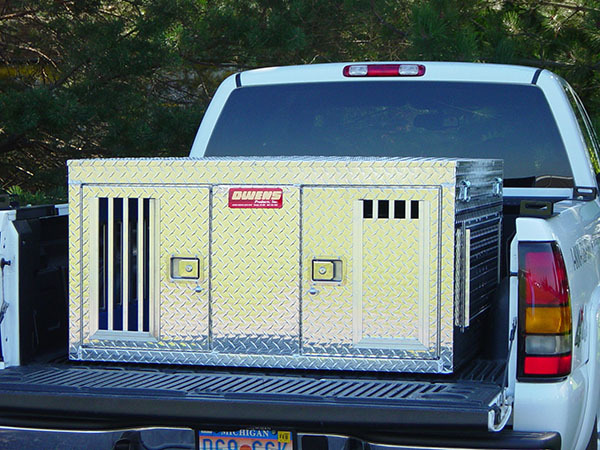 For those who prefer a more hands-on approach, we even offer DIY dog box kits to fit your specific needs. 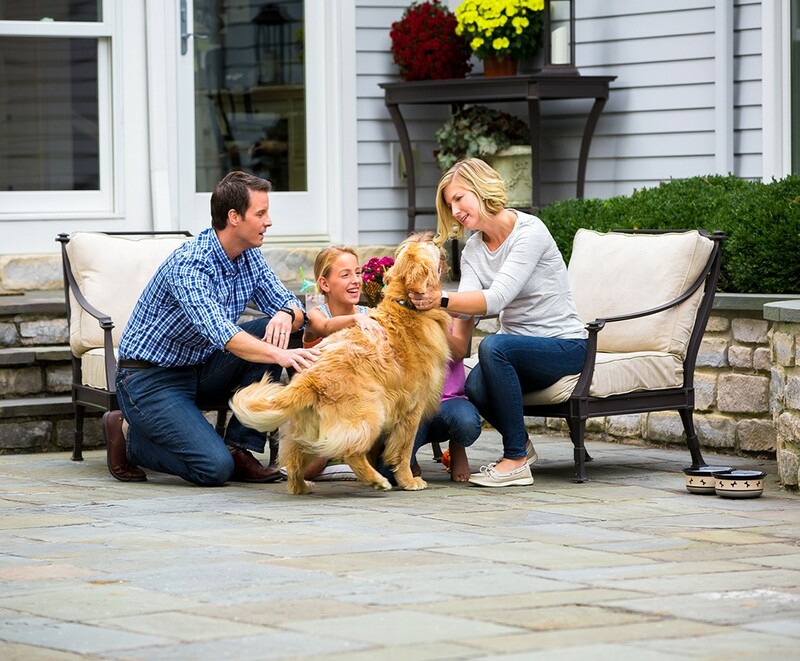 We offer 54 different styles and sizes of OWENS dog boxes. Please contact us at 413-268-6810 for order information and pricing. These are special order only.